During its panel at Comic Con, San Diego Niantic Labs CEO, John Hanke, confirmed that a future update of Pokemon Go will allow the players to transform their PokeStops into Pokemon Centers. Players will be able to visit and add Customization Options to pokestop/ Pokemon Go Centers. 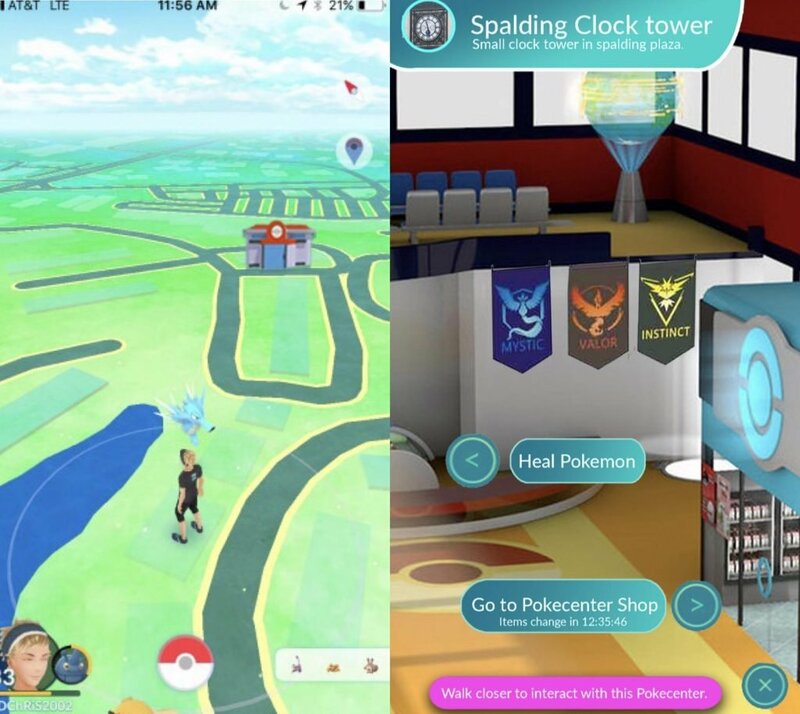 How Pokemon Go Players will customize pokestops is still unknown, Hanke has suggested it would be from objects obtained in game that would allow players to add functions to pokestops. Pokemon Centers will be a place for players to heal their Pokemon and carry out some yet to be announced actions. As for these yet to be announced actions players have already begun to speculate as to what these might be. Pokemon GO Trading At Pokemon Centers. Lots of Players are hoping for this Pokemon Go Center Function. Pokemon Go Trading, yup players think that Pokemon Go Trading might be limited to local Pokestop turned into Pokemon Go Centers. There is no confirmation of this and is just purely speculation. Pokemon Go Breeding At Pokemon Centers. Niantic has stated they are NOT currently working on breeding. However, in the future, Pokemon Go Centers would be the ideal location for a Pokemon Go Breeding Centers. Players would travel to the nearest pokecenter and heal maybe even revive fallen Pokemon. This would save players lots of potion and revive items. This function is similar to what players have experienced in the handheld Gameboy and 3DS games. So pretty much pokecenters in GO would be almost like the ones in the original games. They would be structures like pokestops and gyms, but much less common. If you went to one, you could heal fully heal 6 Pokémon at a time for free, with a small cooldown time. 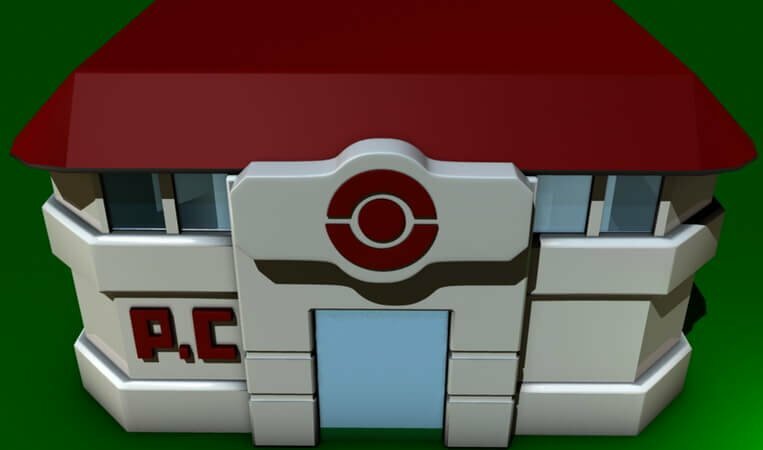 Each pokecenter would have a shop in it too, with random items. Every 24 hours, the items would change to more random items! 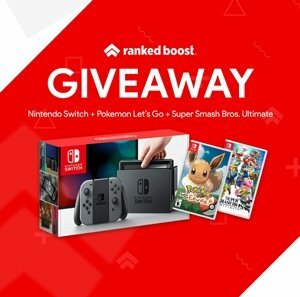 Do you have an idea for Pokemon centers and want us to share it? 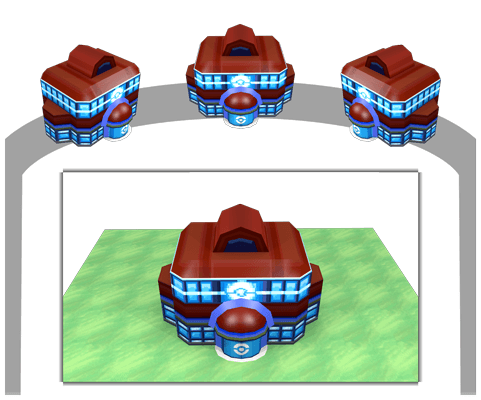 Tweet at us and let us know how you think these center will function in Pokemon GO.